What is strategic planning? It starts with understanding what God is saying for your church, and then positioning your congregation to be prepared for it to happen. But even after a pastor senses the Lord’s direction for his people, it’s another thing to communicate it and make plans so that the whole body unifies in that direction. 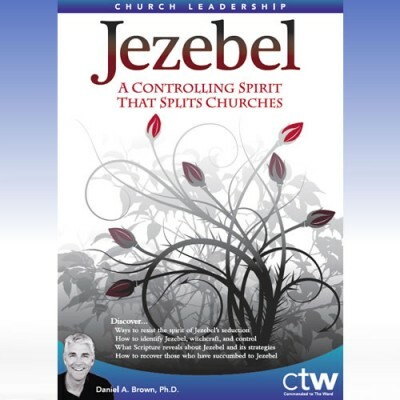 In this series, Dr. Daniel Brown explains how to define your ideal church environment by examining what is true of both you and your church. Then evaluate your progress and find out if what you’re doing has been successful…or not. 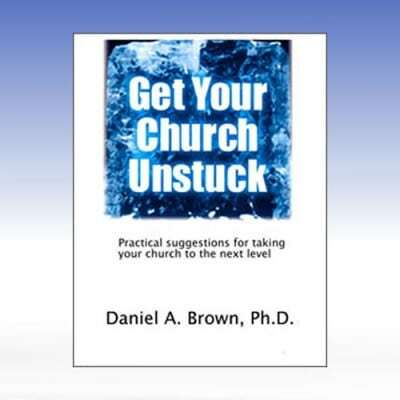 Daniel offers practical tools for Strategic Planning that will help you develop God’s focus for your church, posture your people so everyone can participate, and arrange the elements of your church to accomplish the goal. 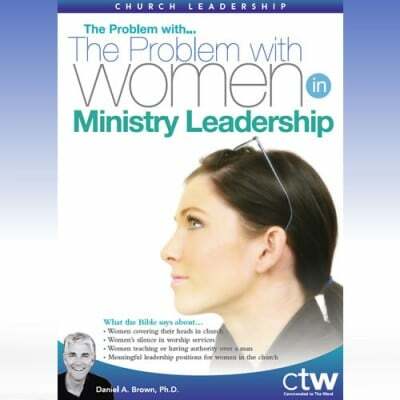 This seminar will become indispensable as you lead your church into the future! Includes: audio files, 18-page study guide.